UFO SIGHTINGS DAILY: Grey Alien Base Found On Planet Mercury In Mariner 10 NASA Photos, UFO Sighting News. 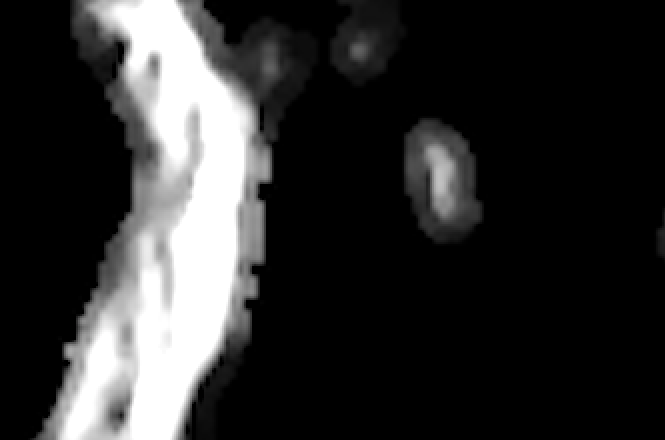 Grey Alien Base Found On Planet Mercury In Mariner 10 NASA Photos, UFO Sighting News. 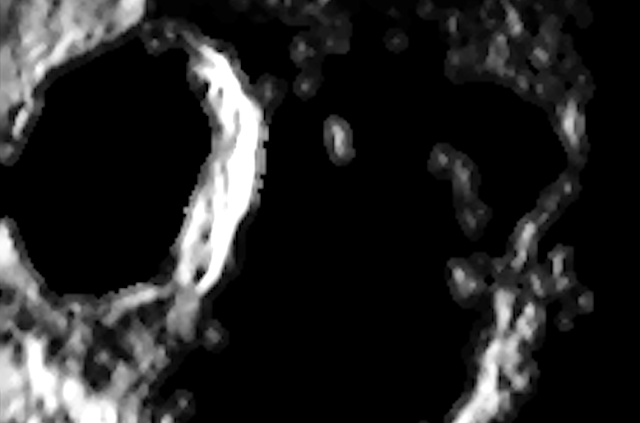 I found these structures along the craters on planet Mercury in the old Mariner 10 archives. 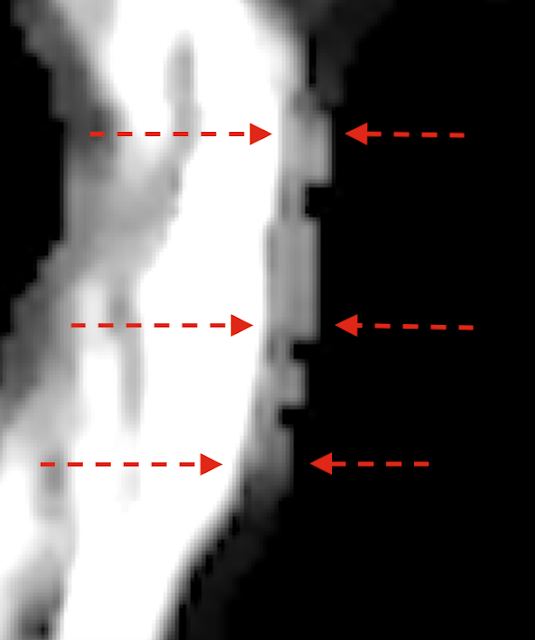 Remember this was normal film taking the photos, not digital cameras, meaning this is not possible at being pixilation. These structures are built on purpose to hide in the shadows, both for camouflage and for eye protection. You see, some aliens, like the greys, have poor sight in the bright light and actually have a second eyelid that is dark and sunglasses in appearance. This building may be one of theirs.